*Give us a call in the showroom to reserve yours today! Home of the 365 Day a Year Sale! Stop by our 10,000 sq ft showroom on Pioneer Blvd in Mesquite NV. We offer a wide selection of items in furniture and home accessories. We go to great lengths to find merchandise that is good in quality, unique, and different from the big box stores. Our inventory changes daily, so stop by as often as you can! 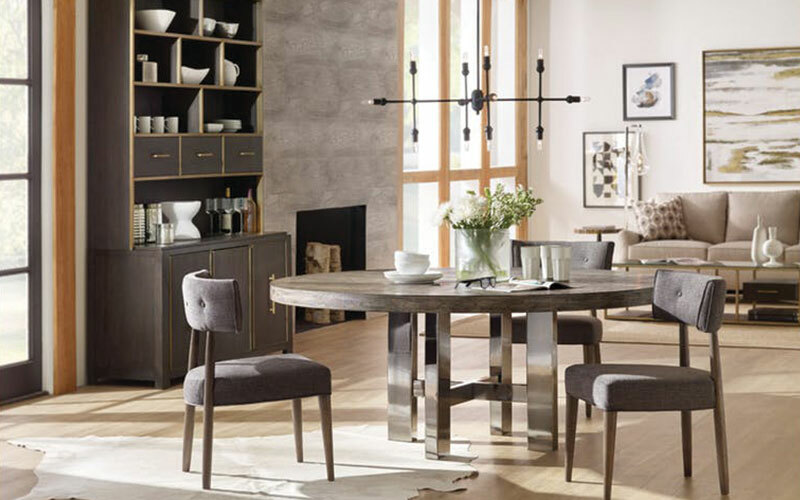 At High Desert Home Furnishings, it is our mission to provide quality home furnishings at extremely competitive prices. “We only look expensive”. We operate in a most efficient manner allowing us to pass great savings on to you. We pledge to treat our customers with the utmost respect and courtesy. We promise to always do the best job we can to ensure that our integrity is never compromised or questioned. 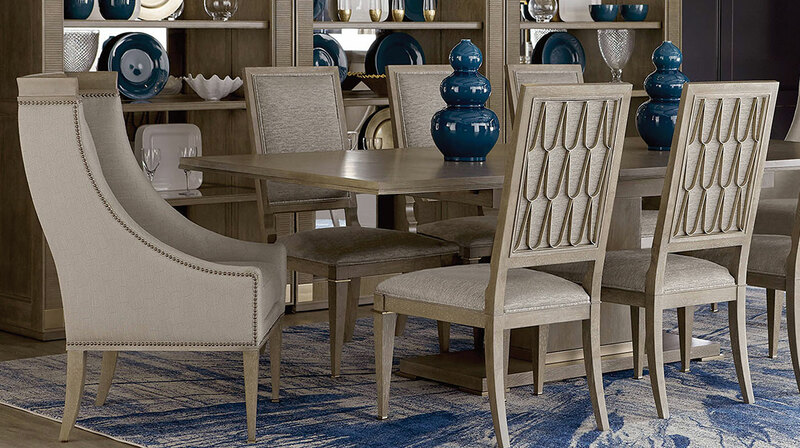 We strive each day to ensure our customers have a positive experience at High Desert Home Furnishings. We know they have a choice. We want to assure we are the better choice. We hold ourselves to the highest regard and want to show our genuine gratitude for the opportunity to earn our customer’s trust. “Just about anyone can furnish a house. 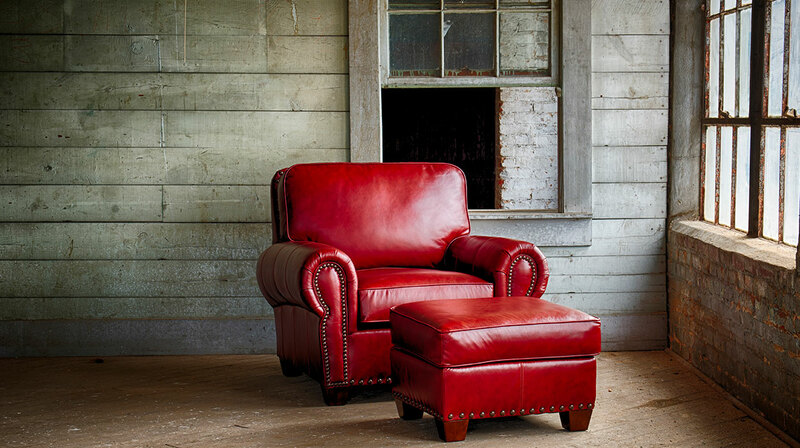 At High Desert Design, we’ll help furnish your Home! Inspiration is the first and perhaps the most important step in the interior design process. Come on in… Touch our fabrics. See our full range of colors. Sit on our chairs. Get an up-close look at our finishes. Observe the smart design, the solid construction, the care we’ve taken, the details. Browse our full product catalogs. We also have a vast array of floor plans on file for most subdivisions in the Mesquite Nevada area. Once you’re feeling inspired, we’ll connect you with one of our Design Professionals. Don’t worry, we won’t put you on the spot. We are here to listen. Tell us what you need. What you love. How you’ll use it. Maybe show us photos of your Home. We can take you through our colors, styles, sizes, fabrics, and custom options, then help you choose what’s right for your decor. If you would like, we can even come to your Home to help measure and plan so you’re perfectly comfortable with our design direction.